Elder Paul John Ette Jordan, AKA John Jordan, age 88. Sunrise July 29, 1926 in Goodwater, AL and Sunset November 20, 2014 at Springfield Regional Medical Center. Elder Jordan retired from Wright Patterson Air Force Base. He was a member of the Church of God MPGofT where he served as an Elder. He was also very proud of his Camp Ground Ministry. Elder Jordan was preceded in death by his parents George Washington Jordan and Rosa Lee Hiley Davis, wife Gladys Jordan, brothers Ernest Jordan and Eli Jordan, sisters Cora Hobbs, Claudia Banks, Annie Sykes, Juanita Jordan and Georgia Lee Jordan and grandson Shawn Keyes. Left to cherish his memory, wife Lucille Jordan, son Paul L. (Brenda) Jordan, daughters Elaine Marie (Apostle John) Lofton, Joyce (Robert) Jones, and Donna Jean (Gayland) Blackwell, brothers Doc (Ann) Jordan, and Carlos Britt “CB” Jordan, sisters Carolyn Jordan, and Lillie Jordan, 8 grandchildren and a host of great grandchildren, great-great grandchildren, other relatives and friends. 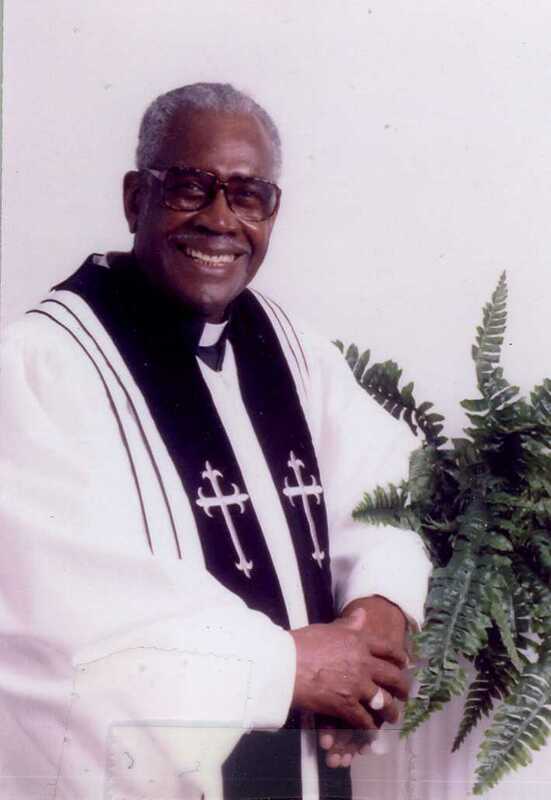 Visitation 6:00pm and Funeral 7:00pm Tuesday November 25, 2014 at Church of God MPGof T Convention Center 313 W. High St. Apostle John Lofton, Eulogist. Entombment 11:00am Wednesday at Rosehill Burial Park. Arrangements entrusted to MARLAN J. GARY FUNERAL HOME, 2500 Cleveland Ave., Columbus, OH. Flowers may be delivered to the convention center after 11am Tuesday. To order flowers and offer condolences to The JORDAN Family, visit www.TheChapelofPeace.com.